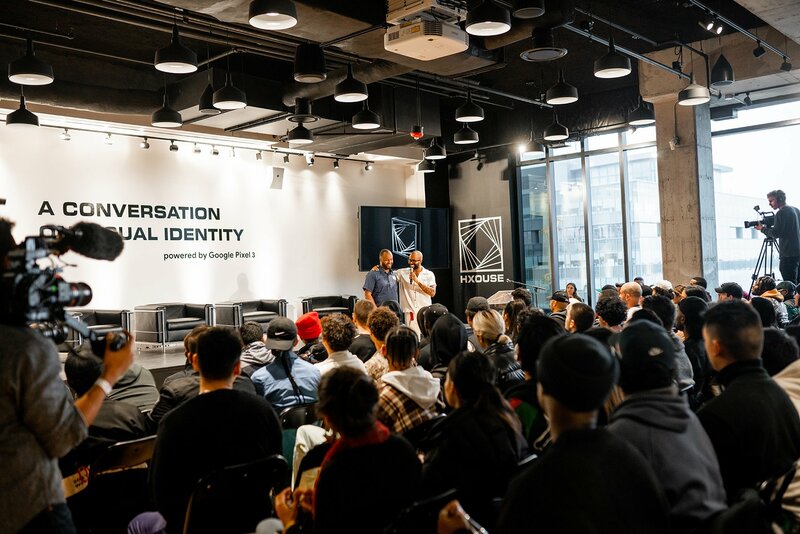 Just days after opening, Artscape Daniels Launchpad played host to Open HXOUSE at Launchpad as our partner HXOUSE kicked off its Toronto presence on November 5th and 6th with two days of panel discussions featuring a star-studded line up of guests including Doctor Woo, Swizz Beatz, Halsey, Wondagurl, Daniel Arsham, Mustafa the Poet, Boi-1da and OPN. 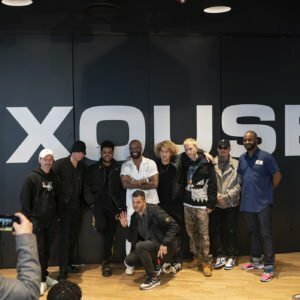 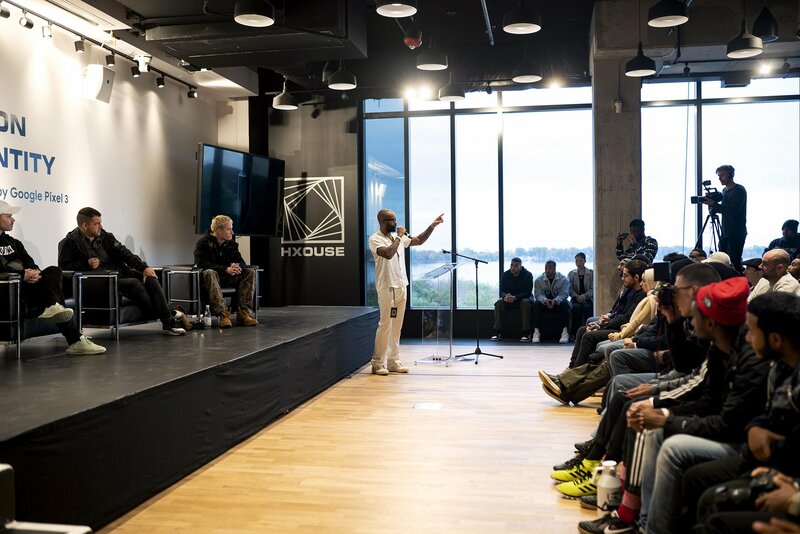 HXOUSE live-streamed the conversations on Twitter resulting in more than two million views. 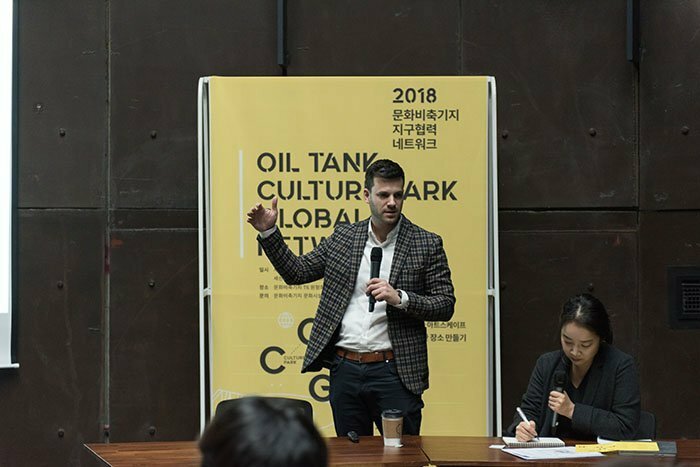 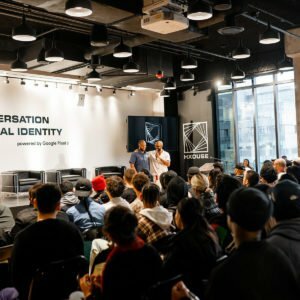 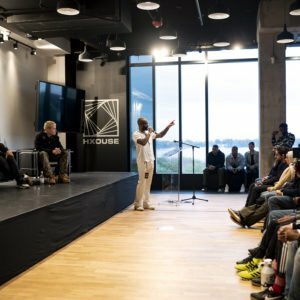 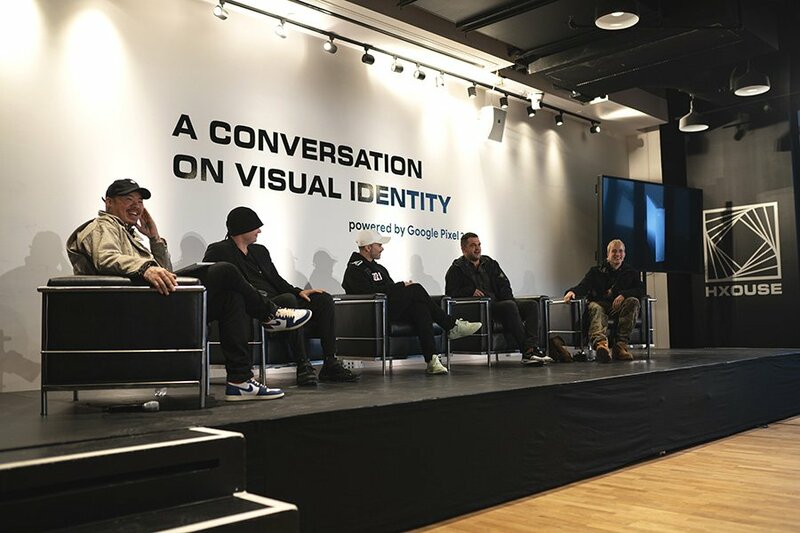 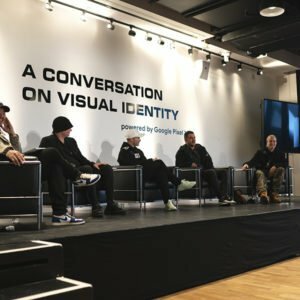 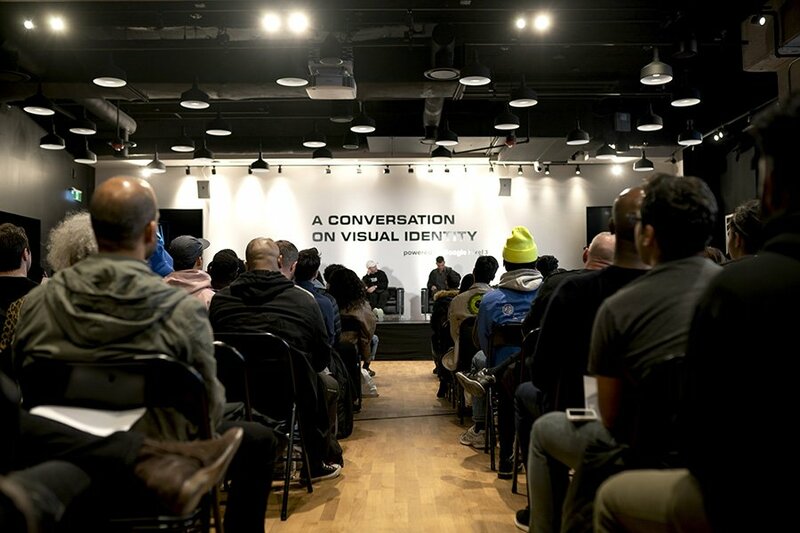 Over the two days, hundreds packed Launchpad’s Sugar Hall event space to hear these ermerging and established creatives share insights on visual identity and breaking through in the music industry. 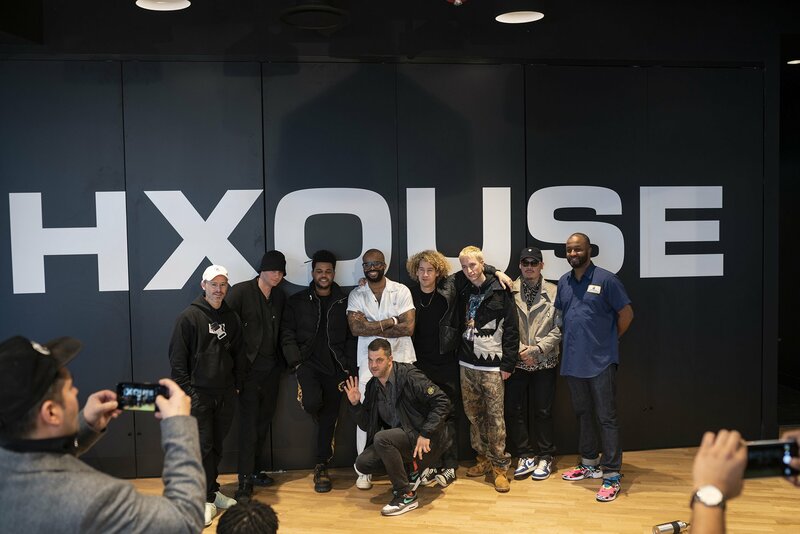 On the final night, limited tickets were available for a special concert featuring The Weeknd at Rebel nightclub, along with a stellar lineup of other internationally acclaimed musical artists including Nav, Bryson Tiller and The Neighbourhood.